A Church and her Missionary Pastor reach the burgeoning Spanish-Speaking community in Highlandtown, Baltimore. The Rev. Art Boone was, for twenty years, a missionary in Venezuela, where he preached, pastored, and planted churches. On the sidewalks around Nazareth Lutheran Church, Baltimore, Spanish is the primary language you hear. This 110+ year old congregation has courageously called Pastor Boone so that they may worship and serve the Lord in both Spanish and English. This is faithful Lutheran Word and Sacrament ministry with emphasis on reaching families and meeting neighborhood needs with the Gospel of Jesus Christ. The first Spanish-speaking new members have joined! There have been, along the way, baptisms of children and of adults. There are monthly family days for children and families to spend quality time together, enjoy a meal, a craft, Bible teaching, and chapel. English classes are offered to people twice a week, and from varied language backgrounds. There is one Nazareth Lutheran Church. Some have joined through the English-speaking service, and others through the Spanish-speaking service. But all have joined because God worked a miracle within their hearts of faith in Jesus Christ as their Savior. This is Wyneken's largest commitment, and Nazareth's largest support. Many people whose churches don't carry The Baltimore Bulletin Insert each month are surprised to hear that Spanish language work is being done in Baltimore. So be part of it! Our Directors underwrite all Wyneken Project administrative costs, so every cent you designate for this work is used for his support. This is big, and we need your generosity as you support us. Click here to make a donation. No Spanish? No problem. The children will translate between you and their parents! Bring a heart of love, and a desire to be a servant. The Lord and His people will take care of the rest, and it'll work out fine. If you do nothing else listed above, it would mean much that you pray for us. Our loving God loves to hear our prayers for Jesus' sake.  Be an intercessor for the Wyneken Project, Nazareth, and Highlandtown, and for all who work in Baltimore to tell the Gospel faithfully.